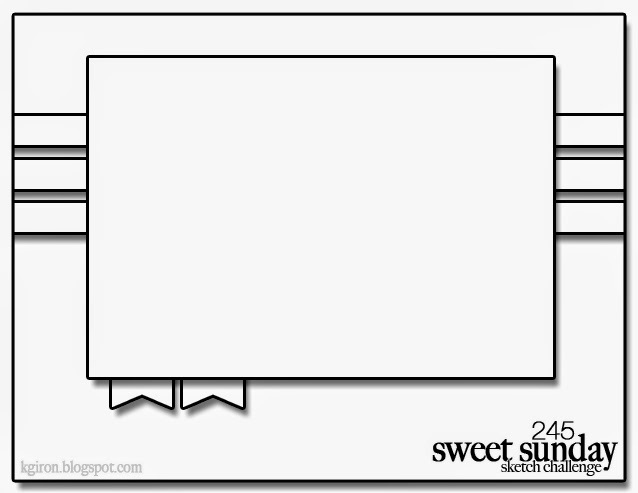 Sankari's Sunshine Corner: Sweet Sunday Sketch #259 - You Had Me At Chocolate! Sweet Sunday Sketch #259 - You Had Me At Chocolate! 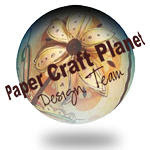 I am joining the lovely Sweet Sunday Sketch team! 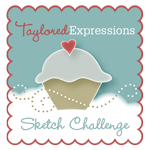 My wonderful friend and amazing stamper Karen Giron created this sketch challenge along time ago and I am so super excited to join her and all of the brilliant designers as we create a project with a brand new sketch every Sunday! YAY! Today's challenge was to pick one of your favorite sketches from the past and create a card using that particular sketch. The hardest part is that there are SO many fantastic sketches to choose from - you can check out all the awesome Sweet Sunday Sketches here! I love all the sentiments in this set because I think I have thought them all! 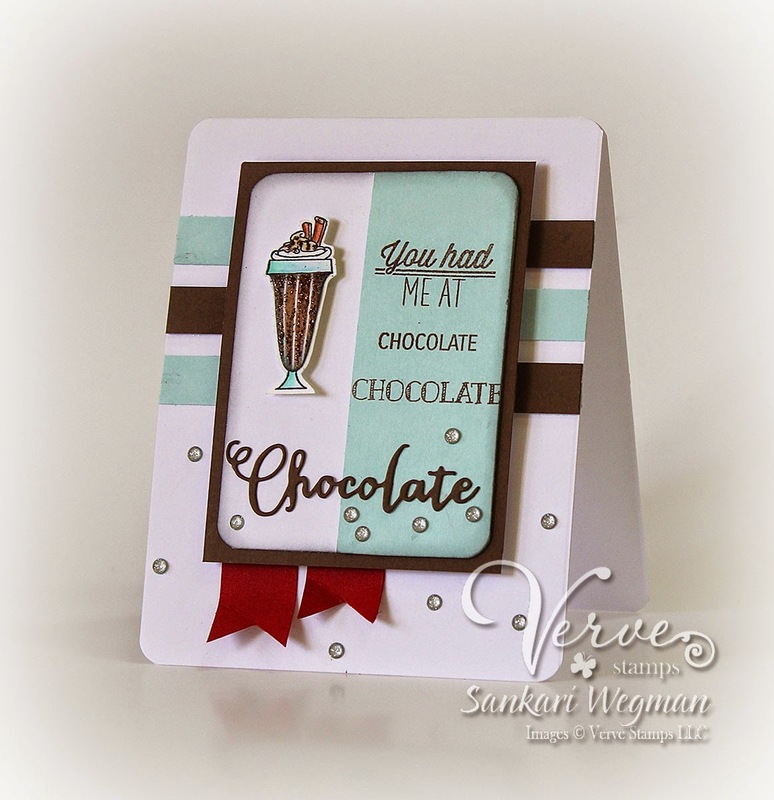 I used "You had me at.." stamp set and then stamped the word chocolate twice with different stamps in the different fonts and sizes and then added one more chocolate using the Chocolate Word Die from Verve. I added some red flags at the bottom for some color popping and then scattered some silver enamel dots for a bit of fun! I loved making this card and can't wait to check out all the wonderful creations from this wonderful design team and which sketches they picked for this week's sketch challenge!! 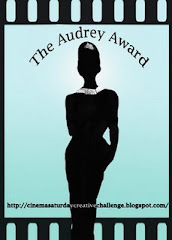 Please check out all the designers and their creations over at the new Sweet Sunday Sketch Blog!! I love this so much!! Love your colors--that little touch of red just pops! I'm so excited that you've joined the team!! Welcome! Welcome! Welcome! I'm beyond excited you are on the team. I LOVE your card. The color combo is perfection with the pop of red! Love this card, that chocolate set is one I must get!! So glad you joined our team!!! Great minds think alike my sweet friend!! I absolutely ADORE this! It's looks good enough to eat!! So happy to have you joining the team, Sankari! Your card is fantastic! Your chocolate sundae looks good enough to eat. This is so fabulous, Sankari! Love, love, love!